Instantly download and print! 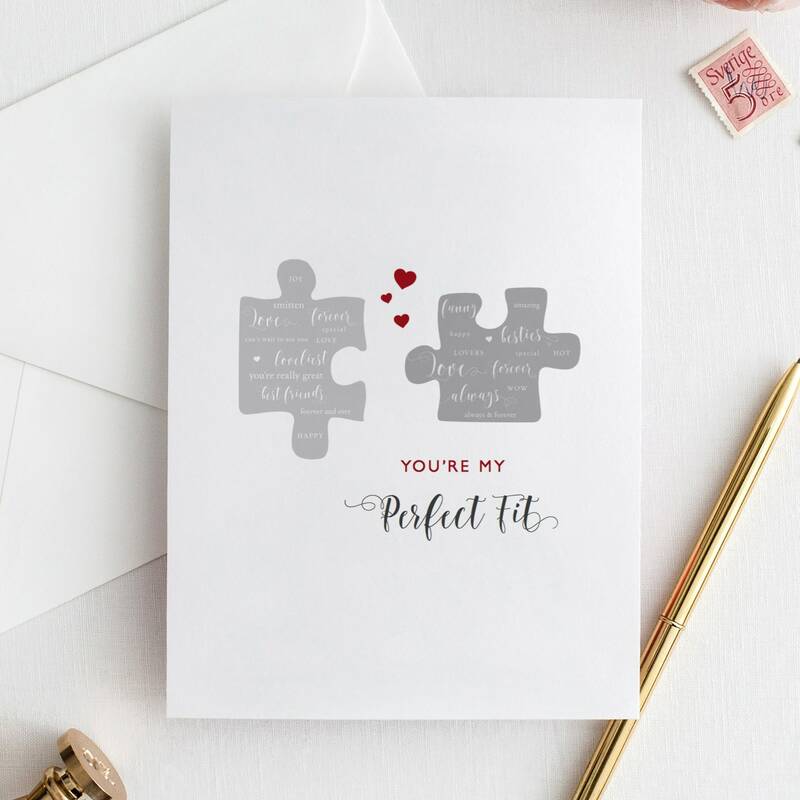 A funny perfect Fit Valentine's card for husband, wife, him, her... and a "Perfect Fit" Puzzle print. 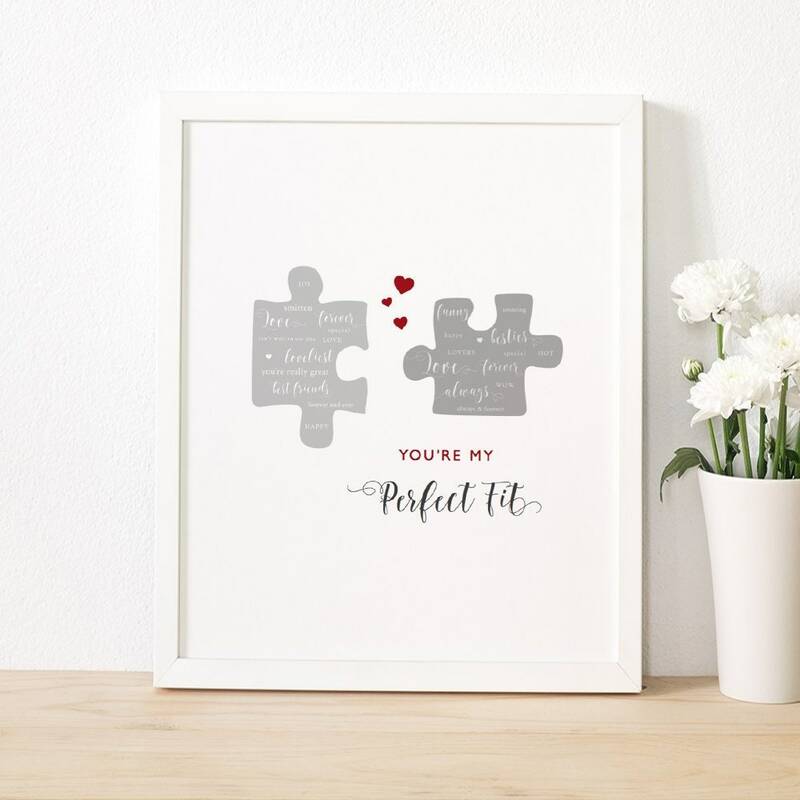 A customisable version is also included, together with the one that says "You're my Perfect Fit"
PLUS: a printable folded card is also included in the download. 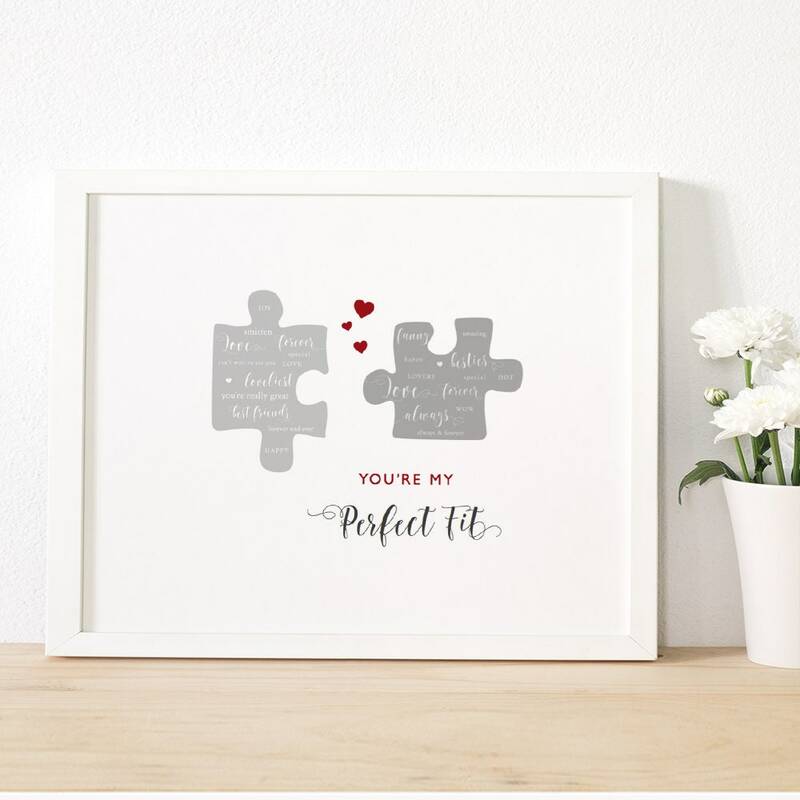 2 designs included ~ as per the photographs, one of them is customisable using Adobe Acrobat Reader. 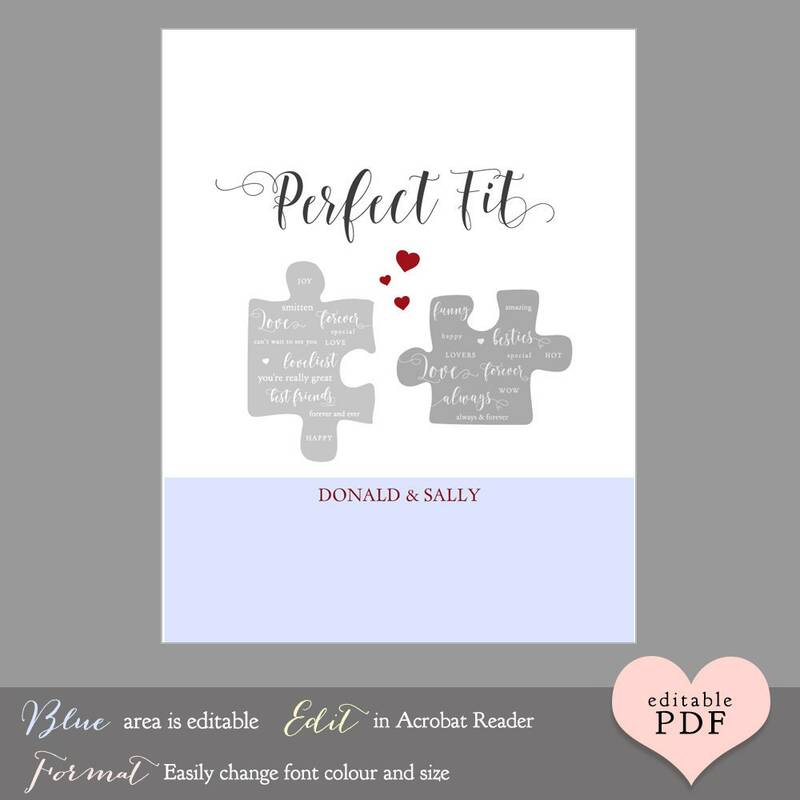 ❤ For the customisable version, instructions are also included, if needed.